When you’re looking for a great way to refresh your frizzy, unruly hair and give it a soft, shiny, makeover, Caribbean Dream Haircare’s relaxer 6 – pack is a great option for you! Without some of the harsh chemicals that most hair relaxing treatments have, our products are gentle, yet effective. Whether you have frizzy hair that is difficult to manage, or you’re simply tired of your curly, wavy, or coarse hair, why not try a hair relaxing treatment? At Caribbean Dream Haircare, we’re passionate about providing people with a way to get the sleek, shiny, soft hair they’ve always wanted. Give our products a try! 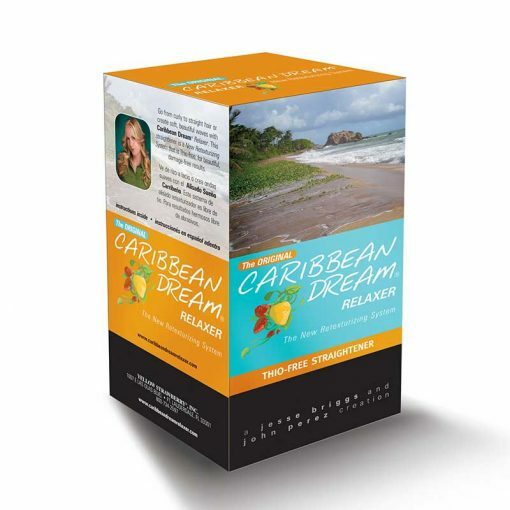 With the Caribbean Dream Relaxer 6-pack, you can experience everything our products have to offer multiple times! Order your hair relaxer today!